Akuracy / Bookkeeping / How much does a virtual bookkeeper cost? To say that everywhere you go, a virtual bookkeeper will cost the same, is simply not a realistic expectation. Before taking you on as a client, a virtual bookkeeper will need to consider many things before providing you with a cost for their services. On average, bookkeepers can cost anywhere from $25-$50 per hour depending on the complexity of your business and their experience. If you are a startup, and because you are conscientious of your costs, it could be better to just handle your own bookkeeping. We put together an article where we discussed what you can do to make DIY bookkeeping a breeze if saving on costs is a concern. When handling your own books, there is absolutely no financial cost associate with that. If you are an established business, you’ll either need a bookkeeper on staff, an online bookkeeping service or a virtual bookkeeper to handle your books. Established business owners would rather focus on growing their business vs spending time each week or month managing their books. 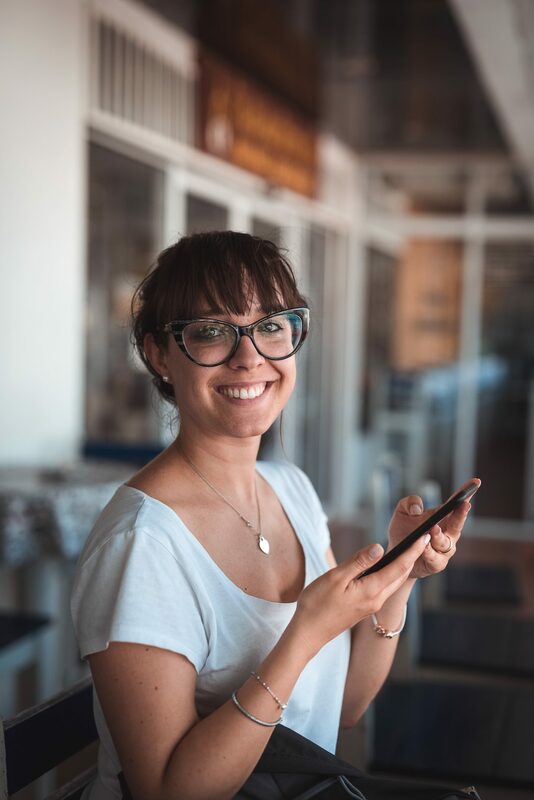 So far, you can see that depending on the needs of your business, you’ll need to decide whether you need an in-house bookkeeper or a virtual bookkeeper. Before hiring an in-house bookkeeper, consider the cost of living in your area. If you are a business in the Los Angeles area, or New York, you can expect to pay more for your employee vs a business located in place like Alabama or Idaho. According to Glassdor, the average annual salary for a bookkeeper in the New York area is $49,035. So, why would you hire an in-house bookkeeper? What can you expect from your employee? Keep in mind however that hiring an in-house bookkeeper is an expense and not a revenue generating role. 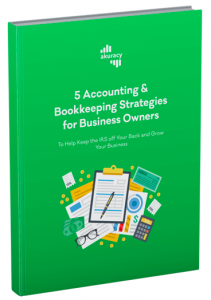 If you want your bookkeeper to boost revenue for your business, your bookkeeper will need to be very knowledgeable and provide you with tips on how your business can save money. In addition to helping you save money; your bookkeeper will need to know how you as the business owner can avoid certain pitfalls that could result in high costs for your business. With technology so advanced today, there are many tools that can save a business owner money every month. Hopefully your bookkeeper is up to date on what these are so that you can take advantage of these tools. Now, let’s talk about why you would want to hire a virtual bookkeeper and what the true cost would be. Right off the bat, you’re already saving on employee overhead. Because the bookkeeper is not an in-house employee, you’re already saving money on taxes as well. For example, in California where we’re located, an employer can expect to pay taxes for: Social security, Medicare, Unemployment, California Unemployment, Employment Training Tax. To get more details on this, visit the California Tax’s website. You could hire a virtual bookkeeper for a one-time project. For example, if you are behind on your books and you just need to catch-up, that cost can be anywhere from $50-$300 depending on how many months you’ve fallen behind. Your cost to hire a virtual bookkeeper could be anywhere from $25-$50 per hour. Of course, depending on what your business needs, your bookkeeper may charge less or more. Hiring a bookkeeper on an hourly basis could be definitely beneficial specially if you need day to day help with your books. You may not want to hire a bookkeeper on an hourly basis. You may decide to hire your bookkeeper on a monthly rate. Perhaps, you don’t need your bookkeeper every day and you’ve negotiated a fixed monthly rate regardless of the complexity of your business. We’ve seen rates anywhere from $75-$500 per month. If you are on the market for a virtual bookkeeper, know that there are many websites where you can go and look for and hire someone. In additional to that, there are companies who are providing online bookkeeping services. In addition to that, you’ll get a dedicated bookkeeper (virtual bookkeeper) to help manage and handle your books. For example, Akuracy is an online bookkeeping service providing bookkeeping services to businesses nationwide. You’ll get a virtual bookkeeper, a simple software and easy to read daily, monthly and quarterly reports. Our Bookkeeping services prices start at $165 per month. In addition to that, we’ll communicate with your CPA come tax time. If you don’t have one, we can refer you to a trusted CPA within our network. So, how much does a virtual bookkeeper cost? The reality is, the true cost of a virtual bookkeeper will vary. Depending on the needs on your business, you may pay less or pay more. The main thing to consider when hiring a bookkeeper is obviously experience. For the sake of simplicity, let’s say you’re a business generating 100% your sales online. 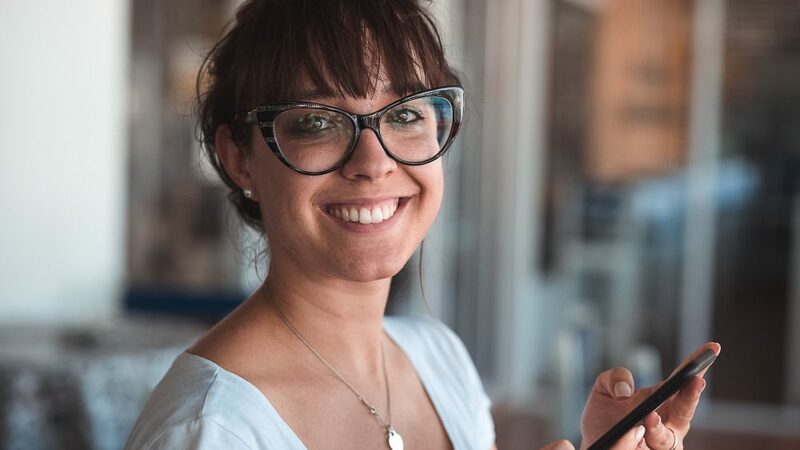 If your bookkeeper is not familiar with the new trends, technology, or even online businesses, it’ll be very hard to benefit from the knowledge of that bookkeeper. In addition to experience, you’ll need a bookkeeper who is very communicative. You should be hearing from your bookkeeper all the time and not just once a month. Your bookkeeper needs to keep you updated on everything that’s going on with your business. Consistency is key! You don’t want your bookkeeper to fall behind on getting your books up-to date. Besides, that’s why you hired them in the first place right? So that you don’t fall behind. They should have a system in place to make sure that you’re not falling behind. Your bookkeeper should also be tax oriented. There’s nothing more frustrating than getting an audit notice from the IRS. If your bookkeeper is tax oriented, they’ll make sure that your books are in order should an audit come to play. Of course, you can’t avoid an audit from the IRS, but if that’s the case, your bookkeeper should be extremely organized. Can you imagine working with someone that is not organized? You should have a bookkeeper that is highly organized, this way if you every need something, they can tell your how to find it or that item can be readily available upon your request.